SELU is committed to providing learning opportunities and support for College of Education graduate students. Each year SELU involves graduate students in projects to enhance their research skills. 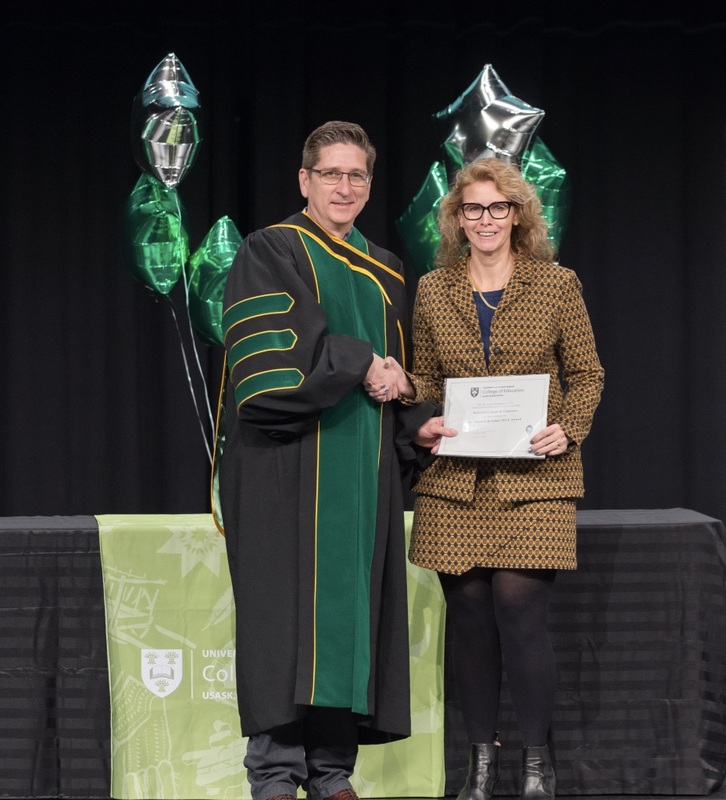 Annually, SELU awards three scholarships to deserving students of the Department of Educational Administration; we are honoured to list past recipients of these awards below. In 2017, the SELU award was renamed the Dr Patrick Renihan Award.